Laurie is passionate about Chiropractic and helping her patients optimise their health through Chiropractic adjustments. 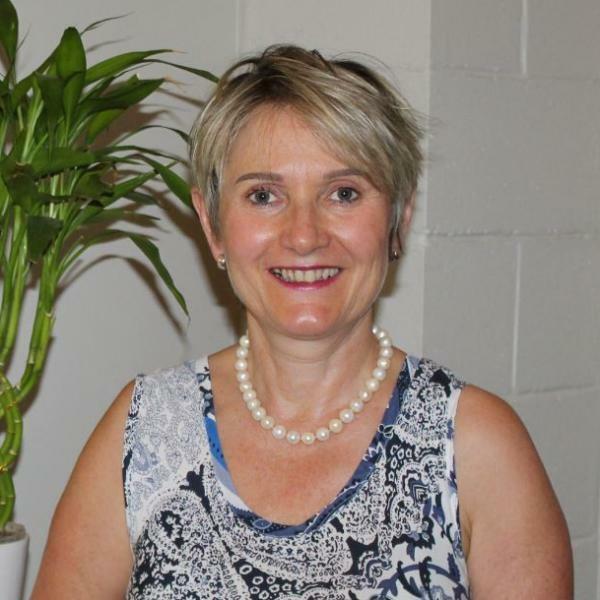 Dr Laurie has been a healthcare Professional since 1981 when she graduated as a Registered Nurse. She specialised in Cardiology and Surgery. She is an avid traveller, camper, cyclist and she loves cooking for relaxation. 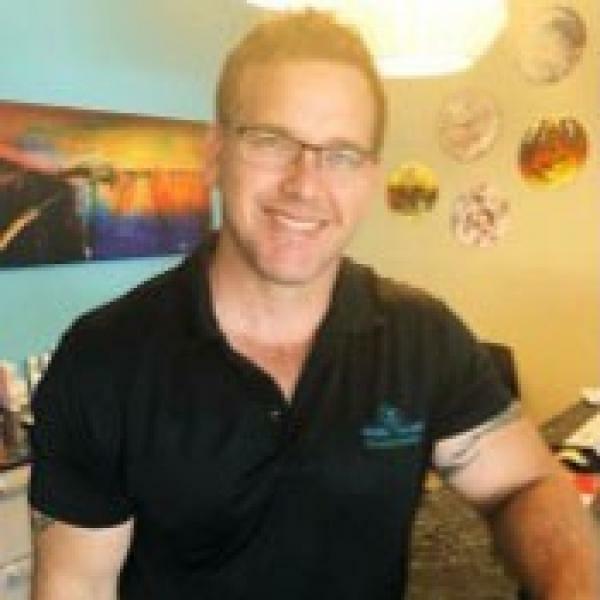 Dr Laurie graduated from RMIT Melbourne with a Bachelor of Science, Chiropractic in 1994 and has had Practices in Victoria, Canada and Queensland. She has been practicing in Hervey Bay for 8 years. She is passionate about leading a healthy lifestyle and helping and encouraging her patients to do the same. Nimila began working at Holistic Chiropractic in December 2018 as Dr Laurie's Chiropractic Assistant and is proud to be part of the team. 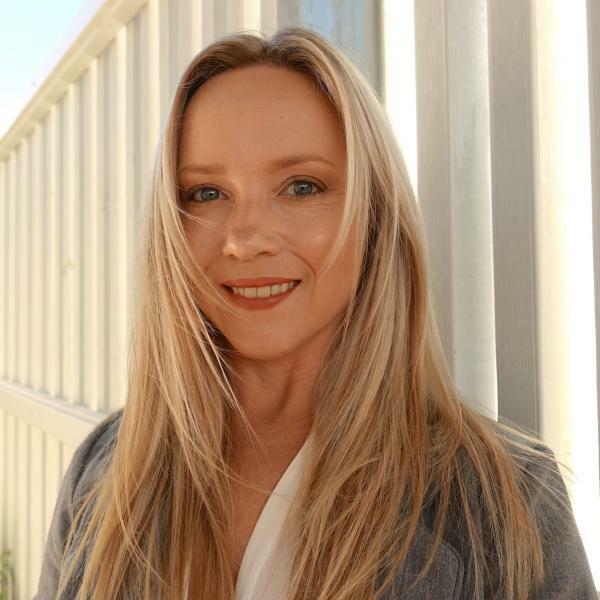 A Hervey Bay local since 1997, Nimila has worked in a variety of Customer Service roles for most of her career and thoroughly enjoys helping people. Remedial Massage, Relaxation Massage, Sports Massage, Reflexology and Reiki. I am covered by all Health Insurance providers. I am Married with 4 grown children and 2 grandchildren. I enjoy reading and movies, I am a sports fan and especially love AFL and tennis. My husband and I try to get to AFL games in QLD when Collingwood is playing. I like walking with my dog on the beach and I like keeping fit and healthy, which is easy to do in beautiful Hervey Bay. 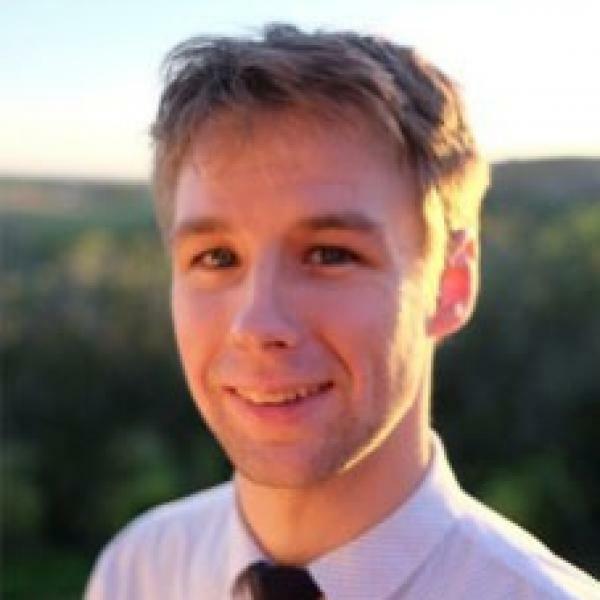 Hi, I'm David and I live here in Hervey Bay on the beautiful Fraser Coast, with my lovely wife and my 5 wondelful kids. I grew up on the Fraser Coast, but moved to Brisbane to study for my Bachelor of Health Science (Naturopathy) at Endeavour College of Natural Health, which I completed in 2010. However, in 2008 while rock dimbing Kangaroo Point Cliffs, my rope came loose and I fell 18m. I seriously damaged my ankle, and I fractured my back in 5 places. This led me to studying Personal Training in 2014 so that I could manage my pain without medication. By focusing on the causation of pain an d illness (including gene expression, nutrient deficiencies and environment) and not solely on symptomatic relief, Refocus Health can bring a successful, holistic approach that will restore your health and leave you feeling revitalised. 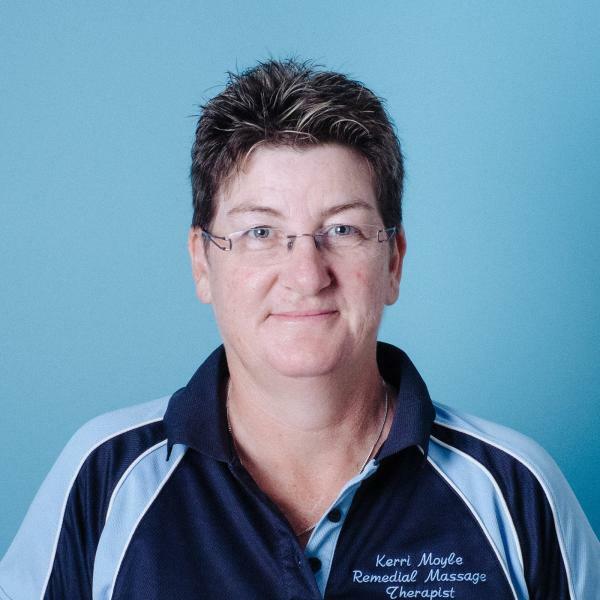 Holding a Diploma in Remedial Massage , I specialise in deep tissue/ sports massage, Trigger Point Therapy, passive and active stretching techniques and corrective exercises. I am also trained in Trigger Point Dry Needling, lymphatic drainage and hold a Certificate IV in Fitness. All massages will be tailored to your needs, so don't hesitate to book an appointment and see how massage can benefit you. I look forward to seeing you soon & helping you get the most out of life.